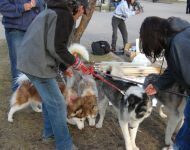 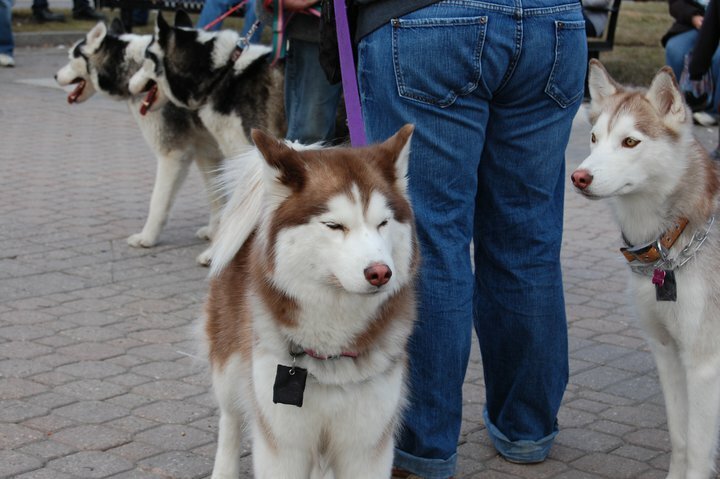 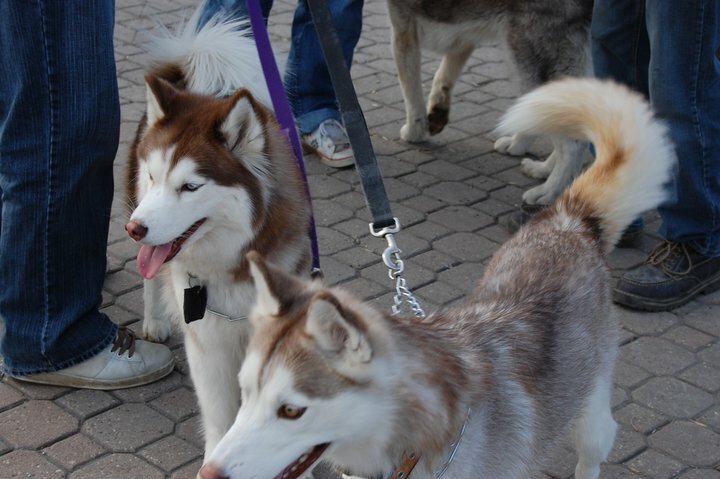 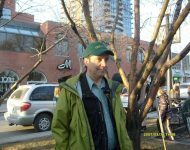 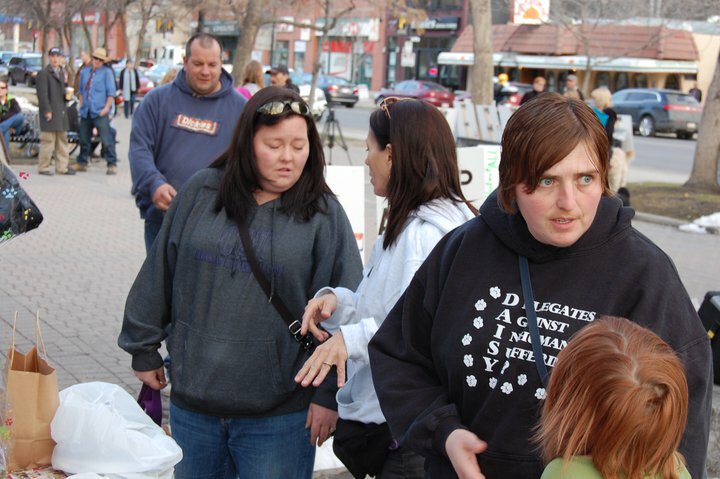 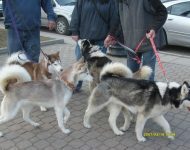 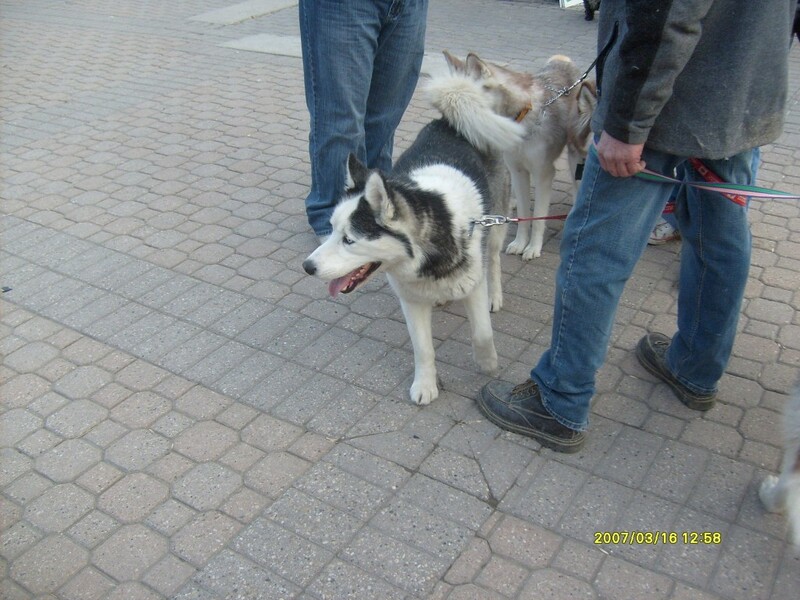 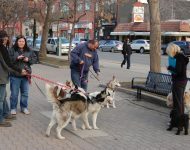 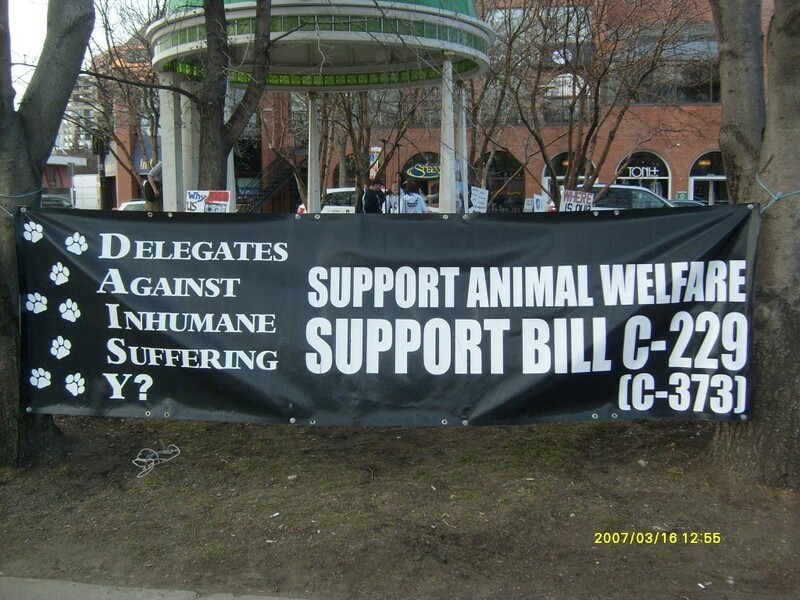 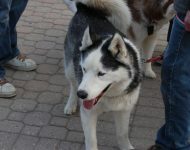 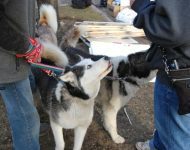 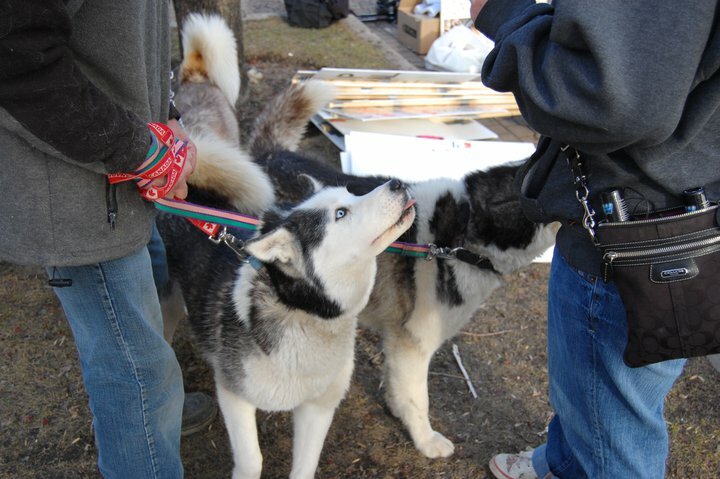 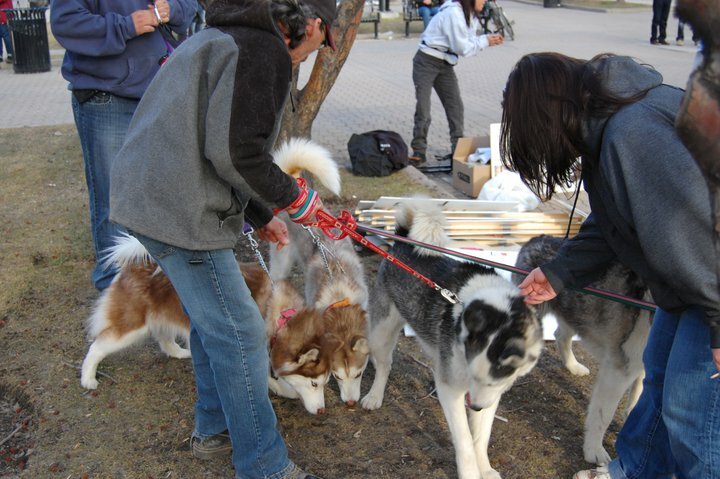 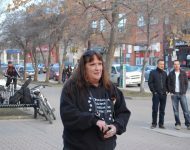 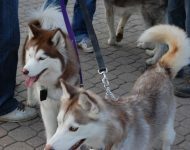 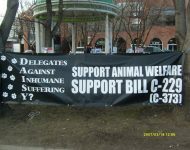 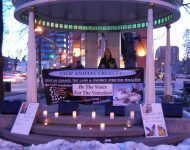 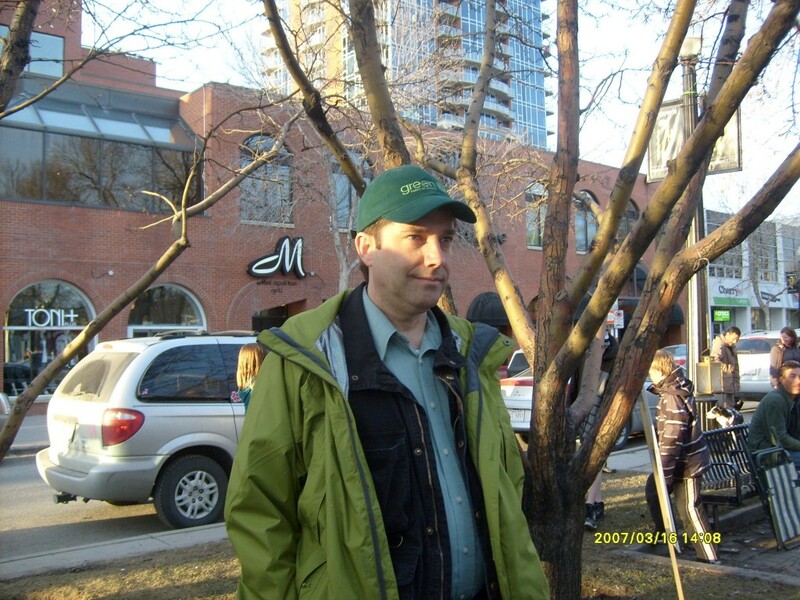 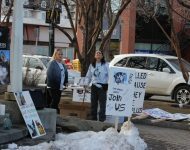 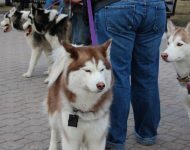 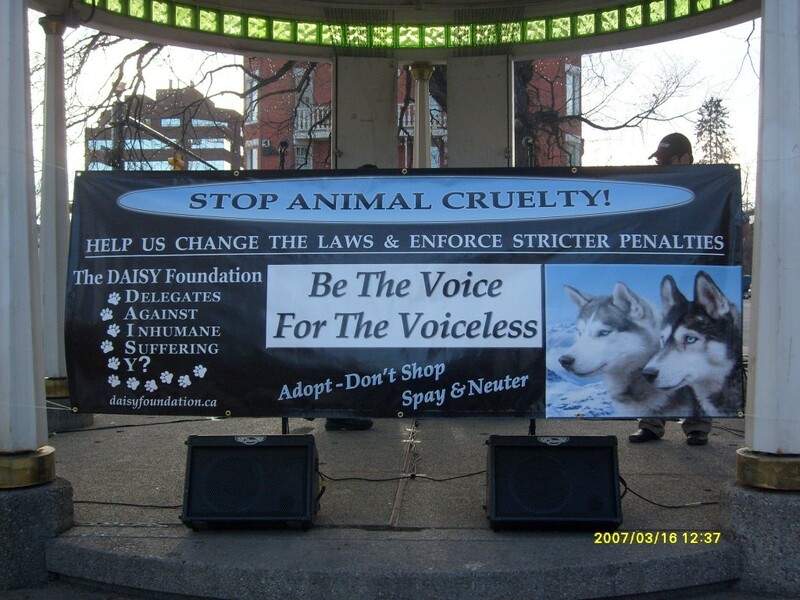 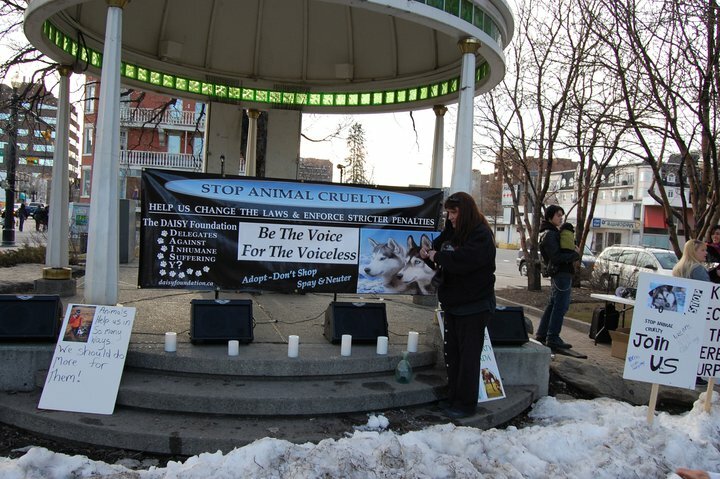 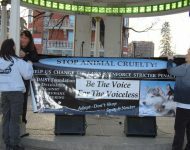 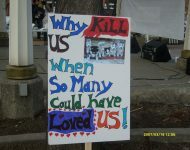 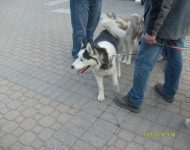 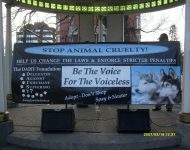 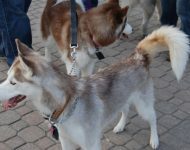 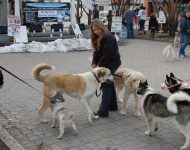 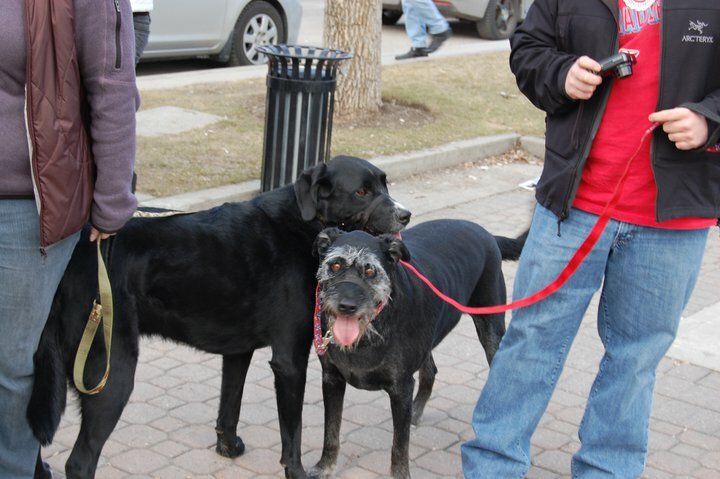 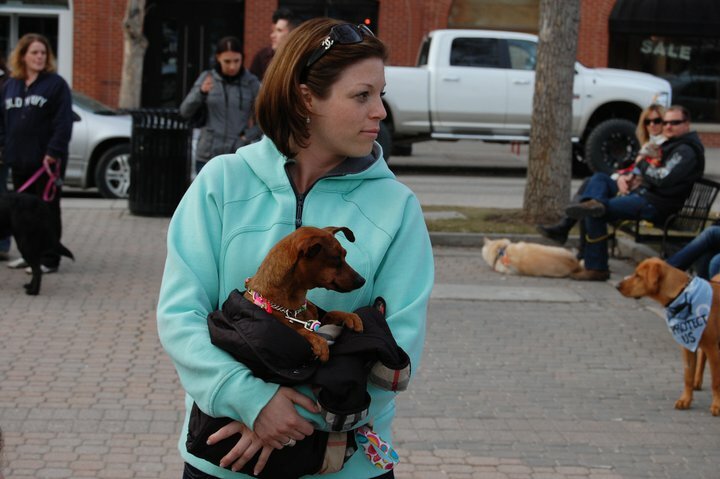 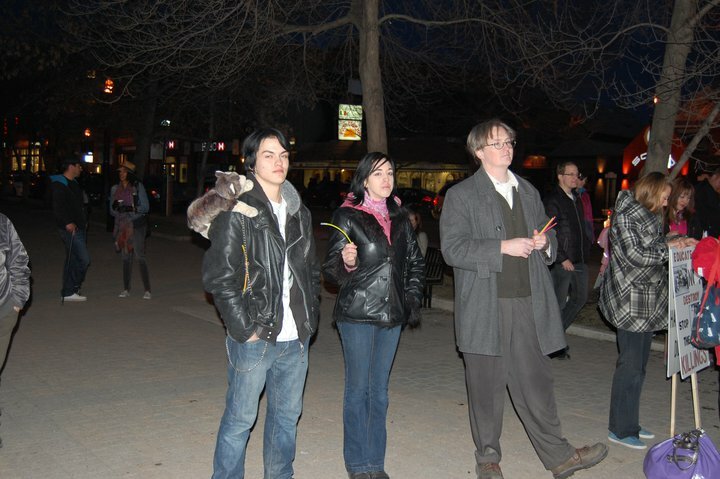 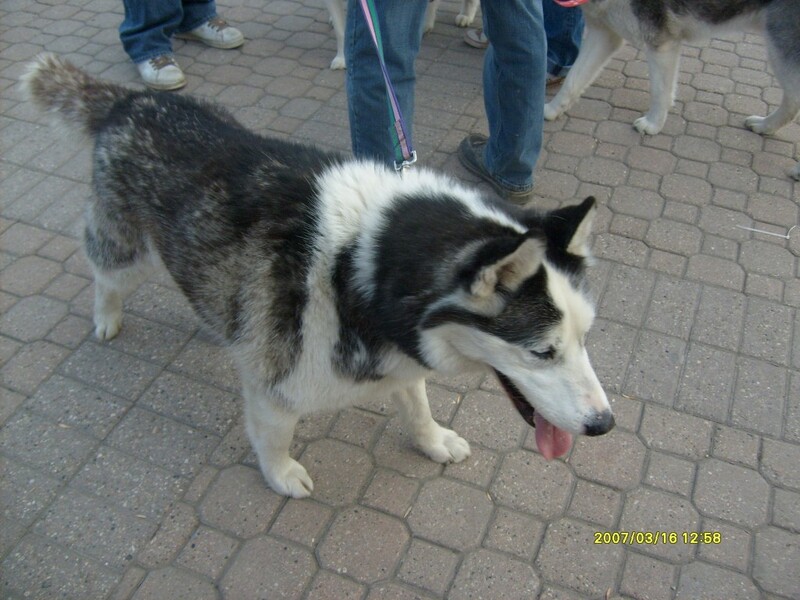 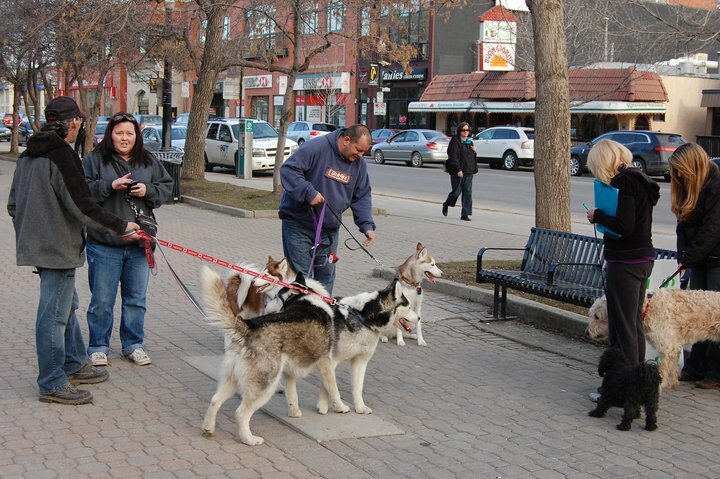 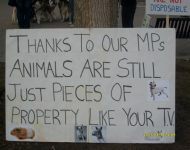 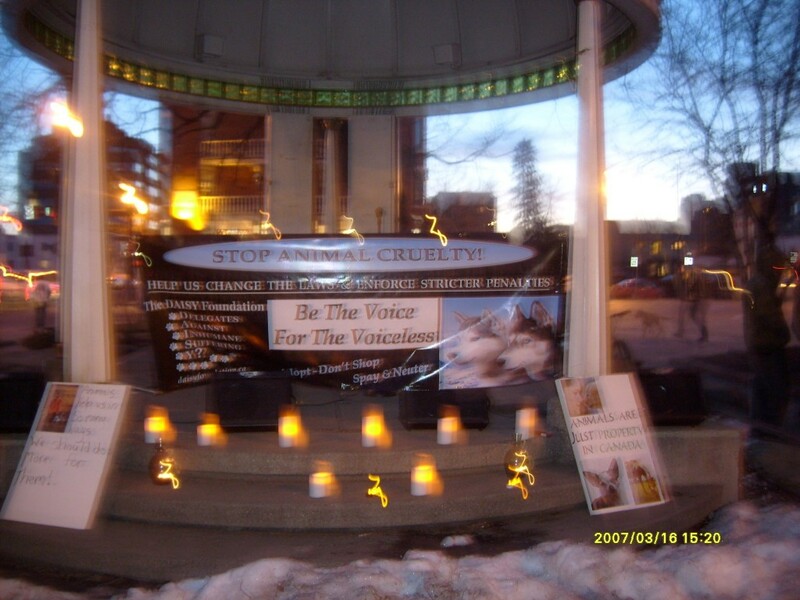 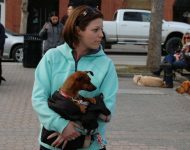 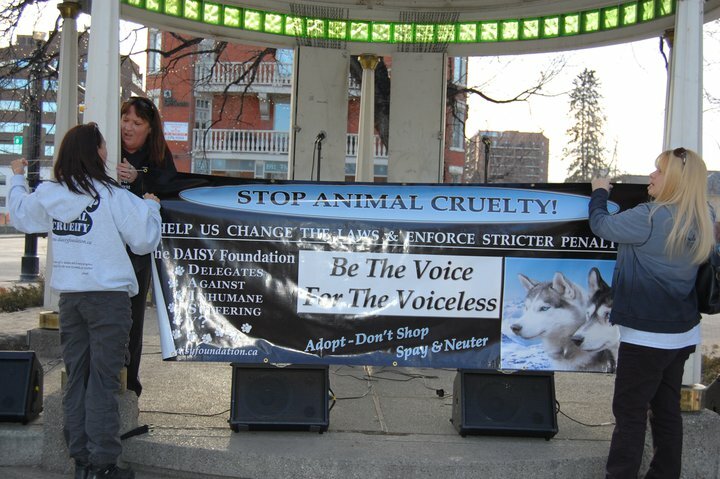 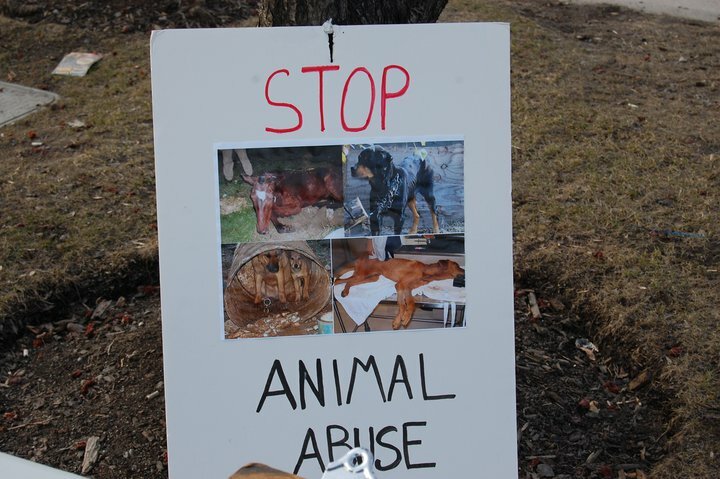 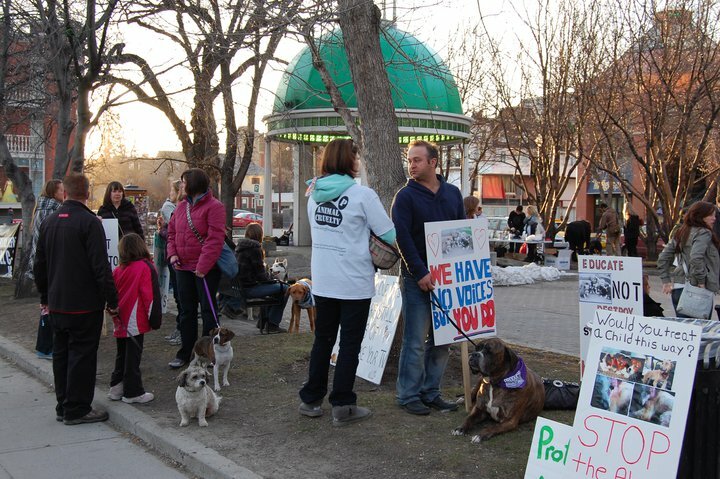 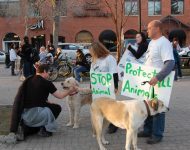 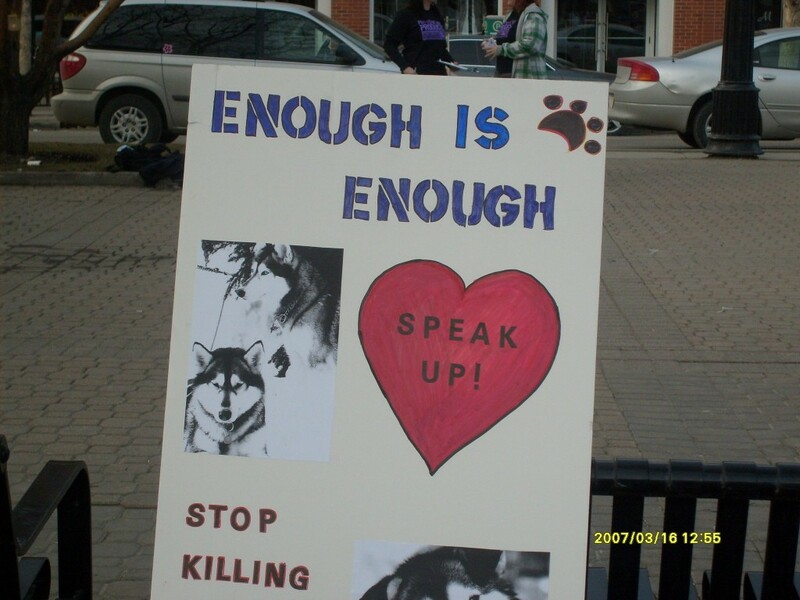 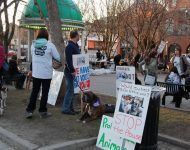 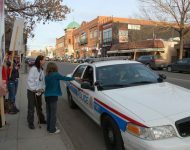 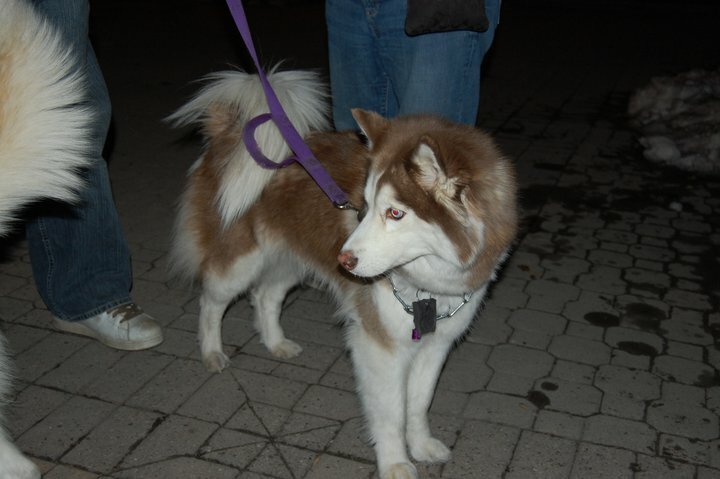 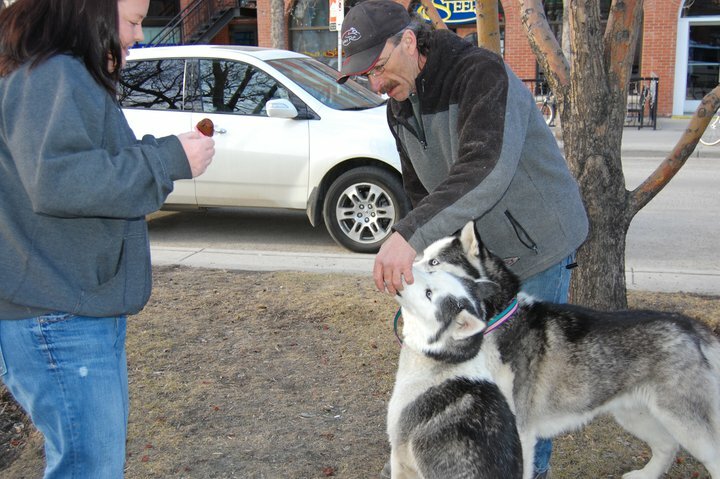 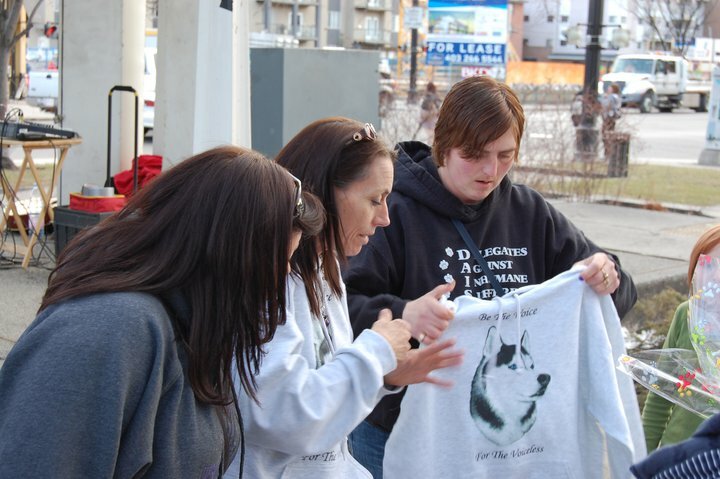 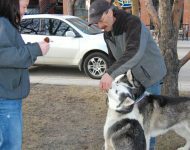 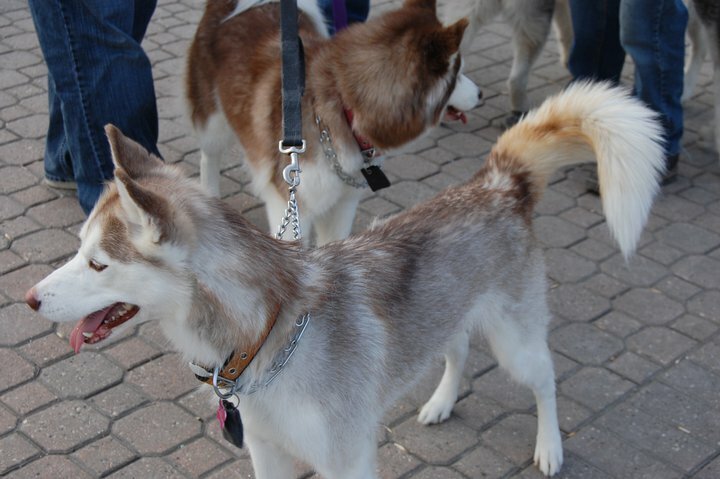 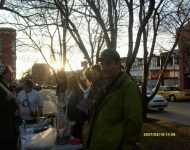 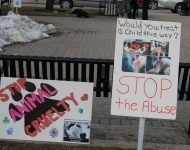 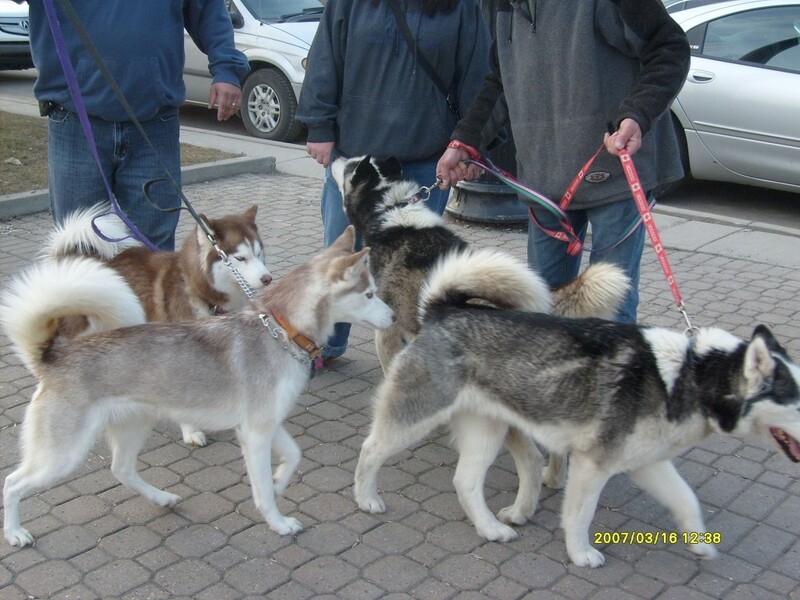 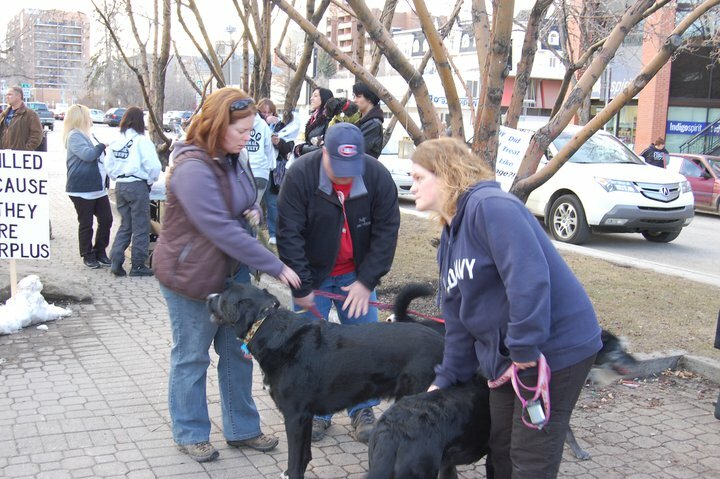 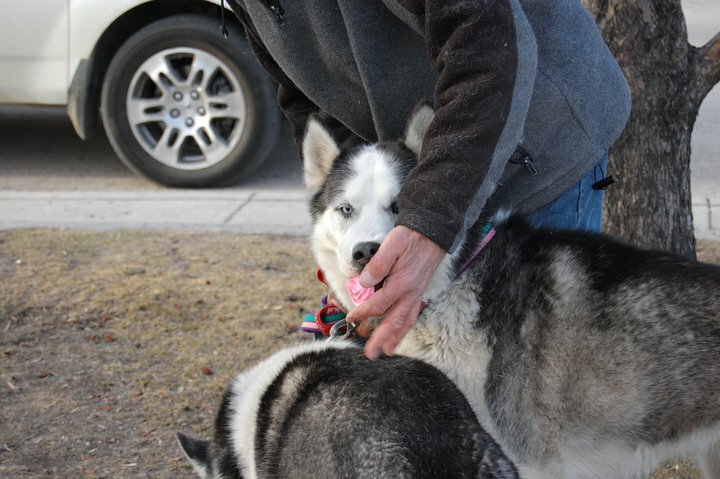 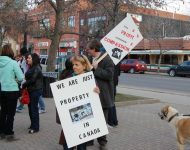 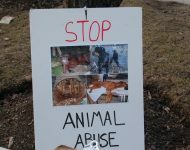 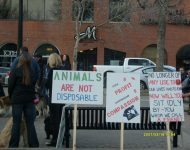 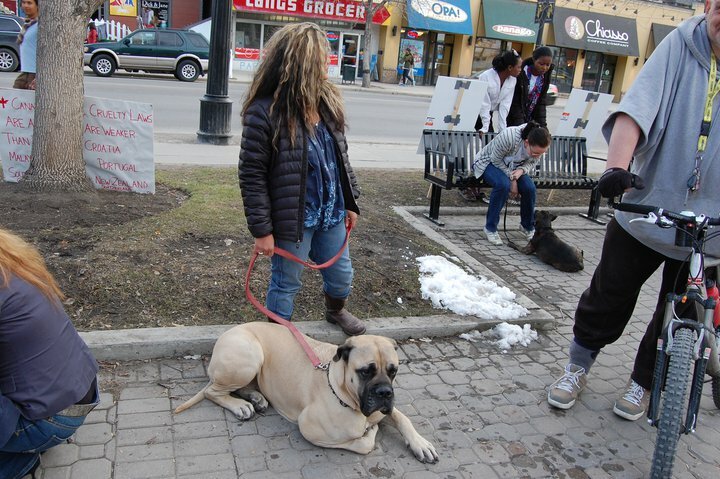 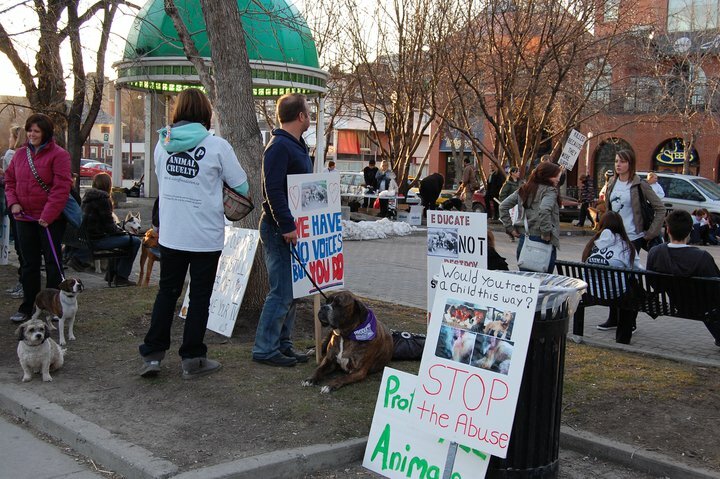 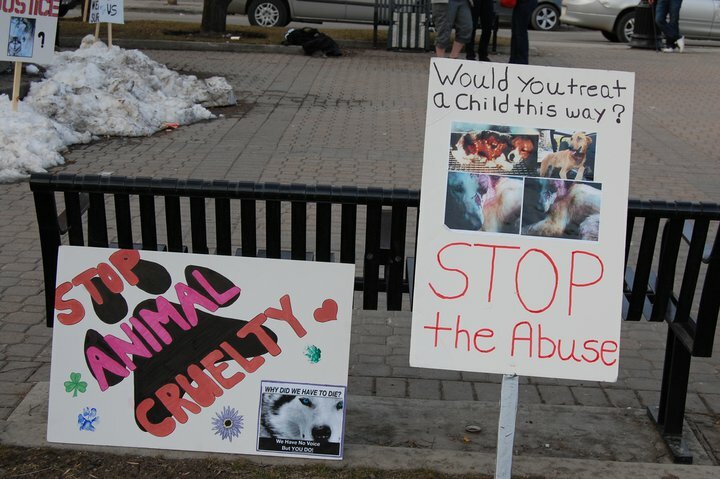 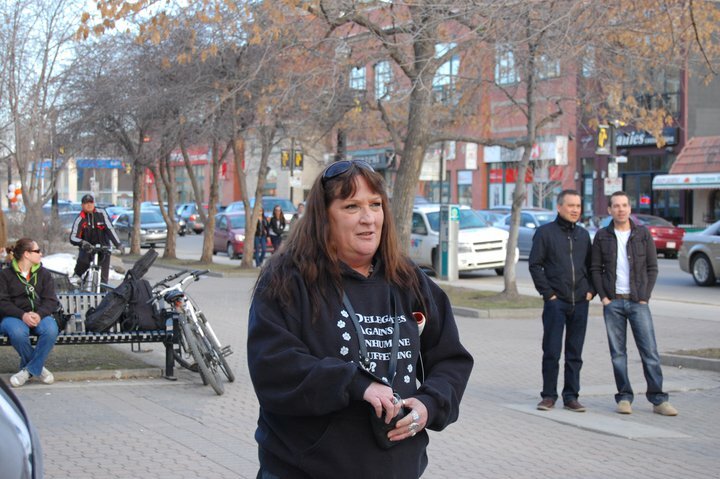 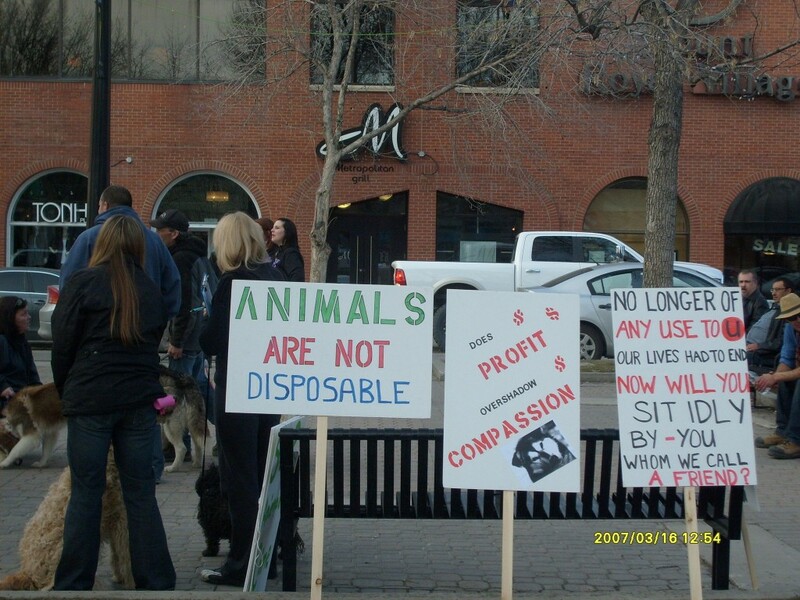 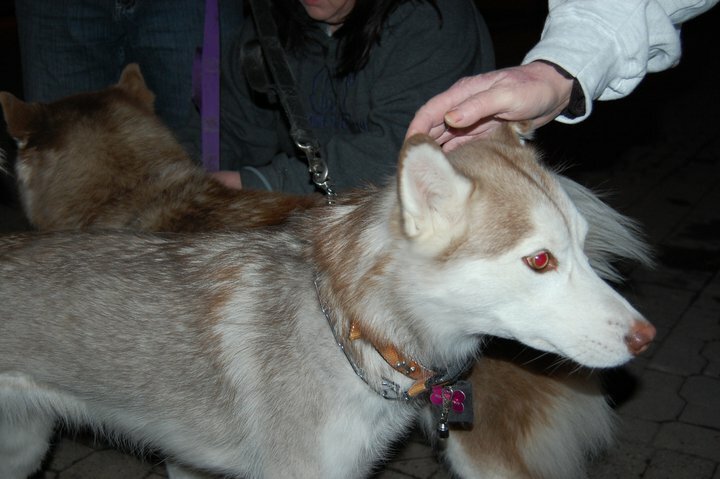 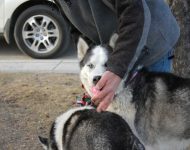 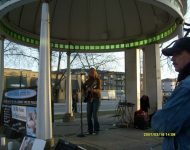 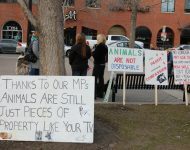 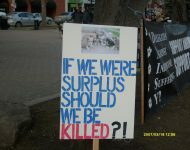 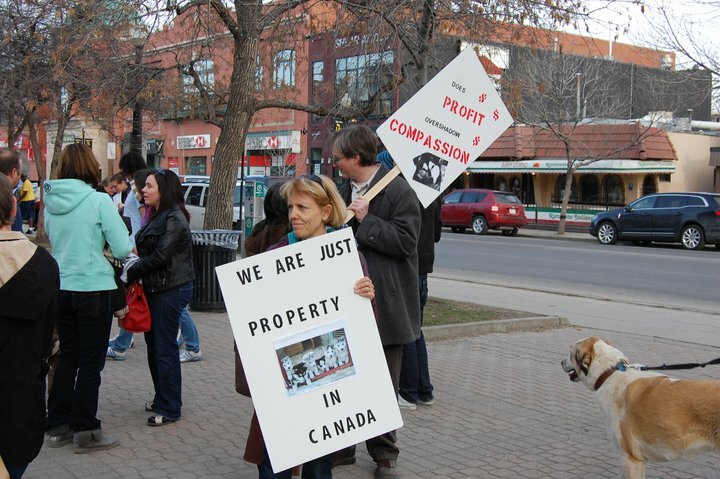 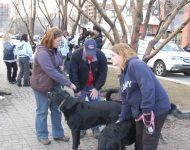 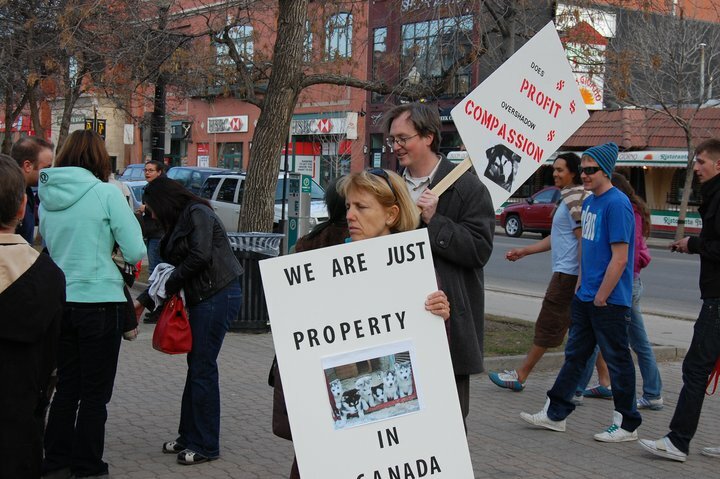 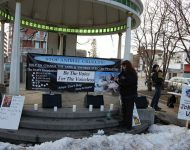 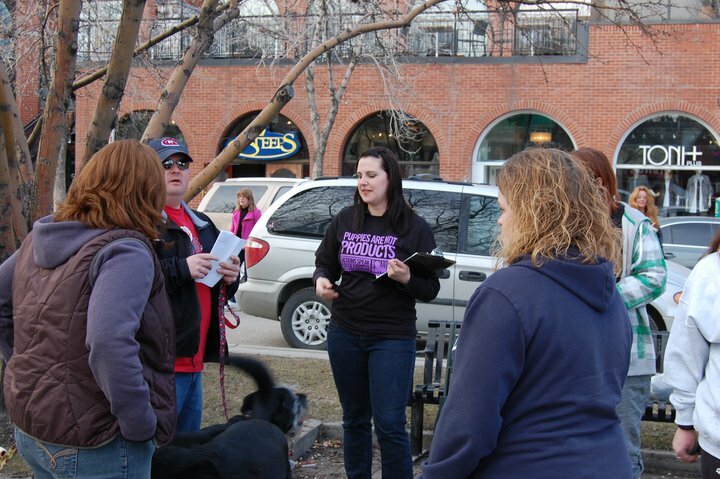 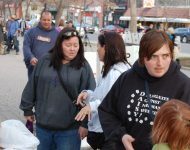 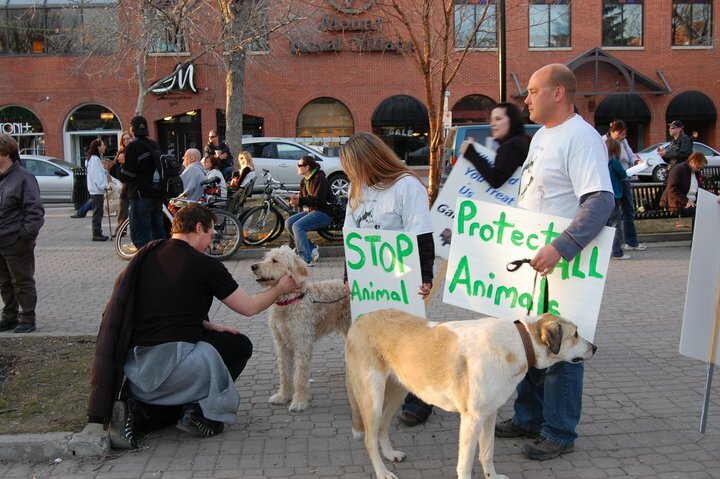 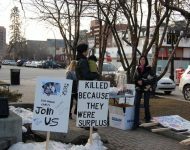 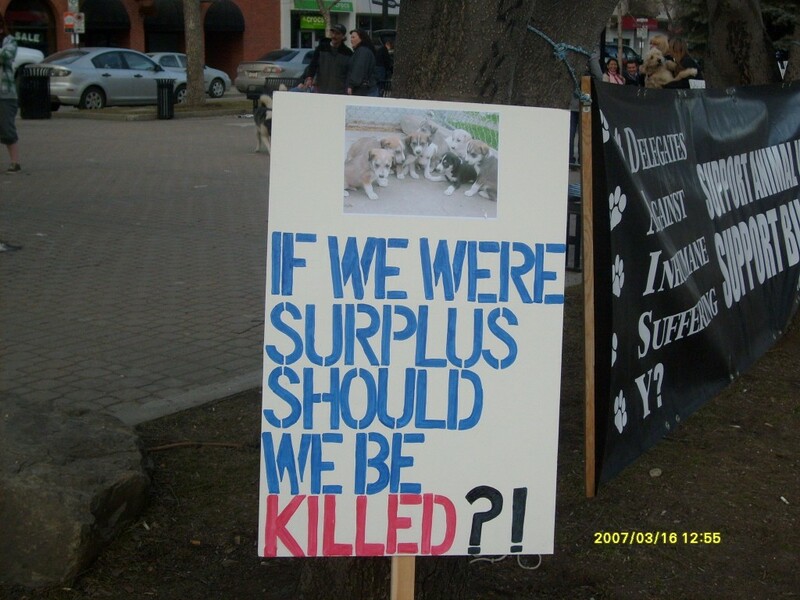 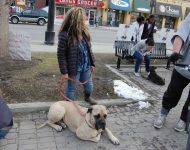 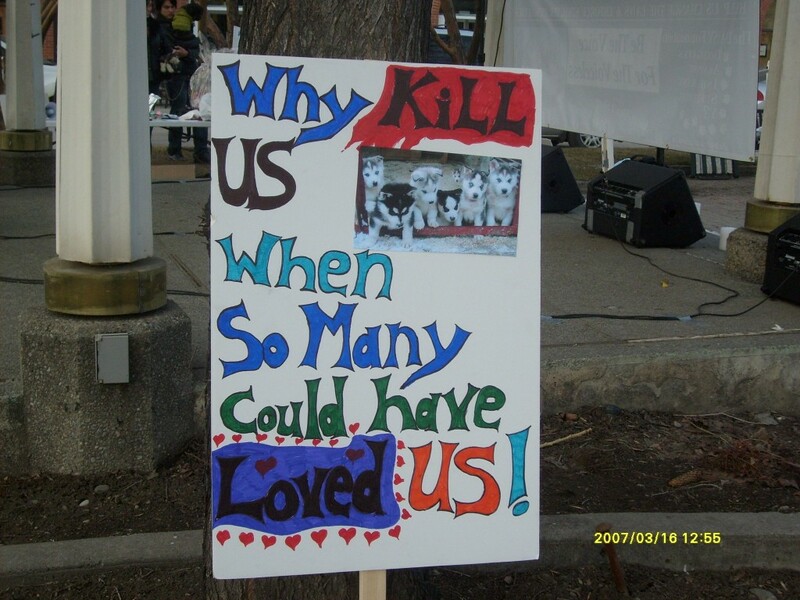 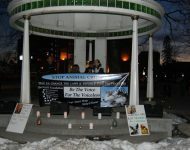 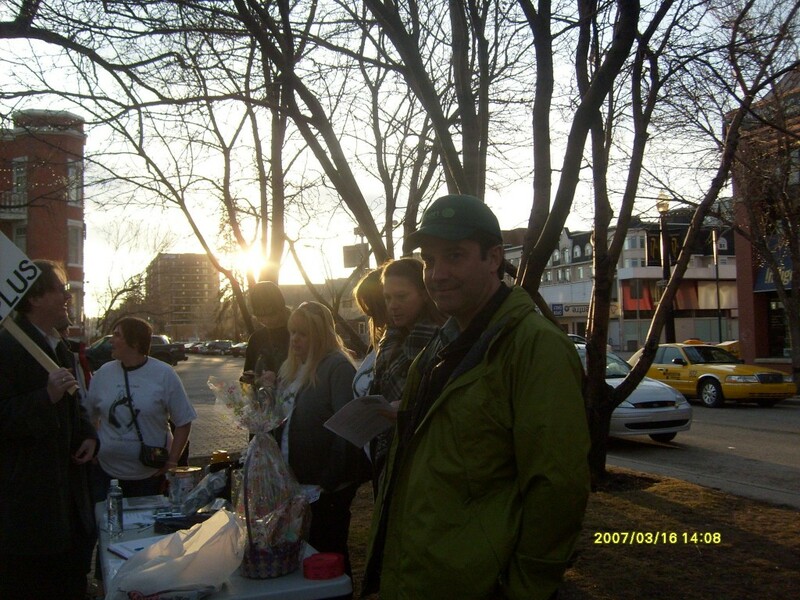 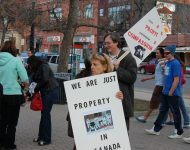 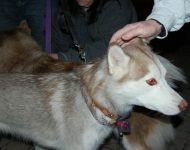 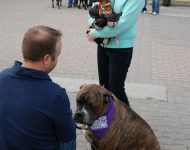 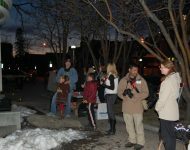 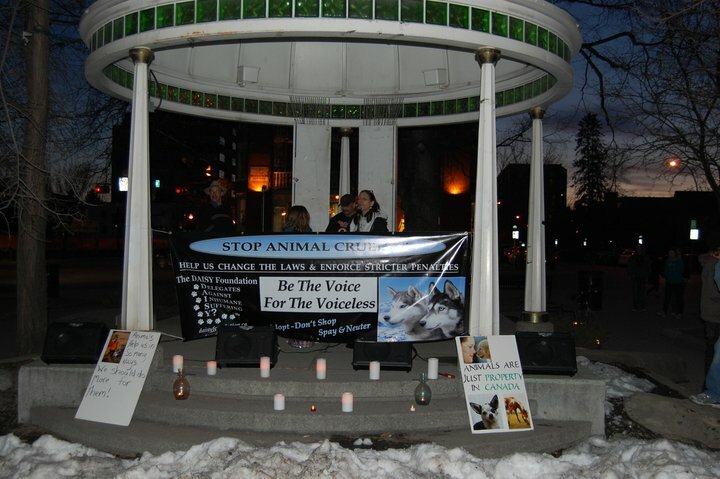 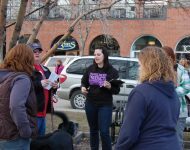 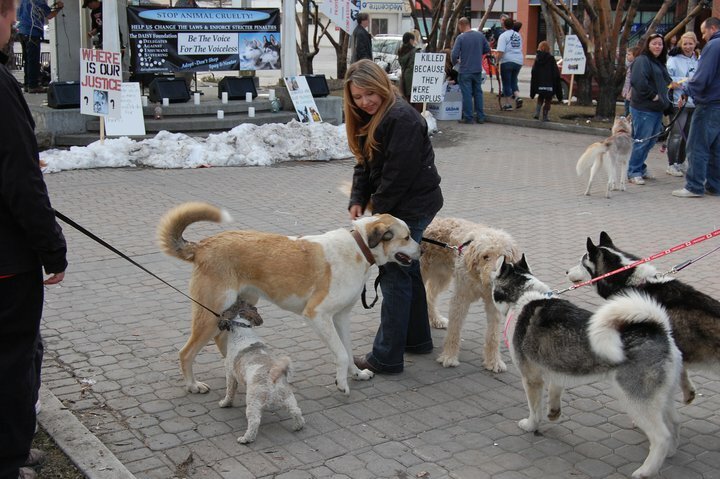 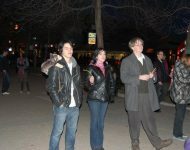 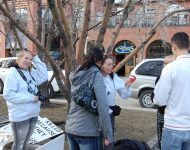 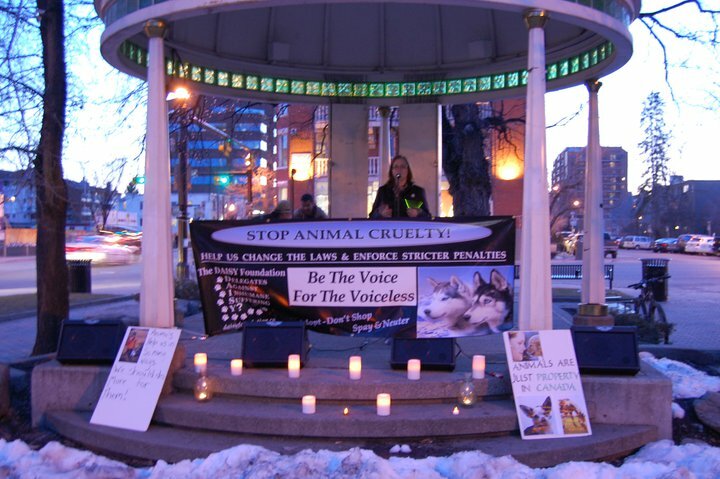 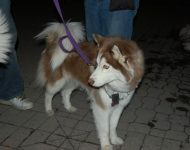 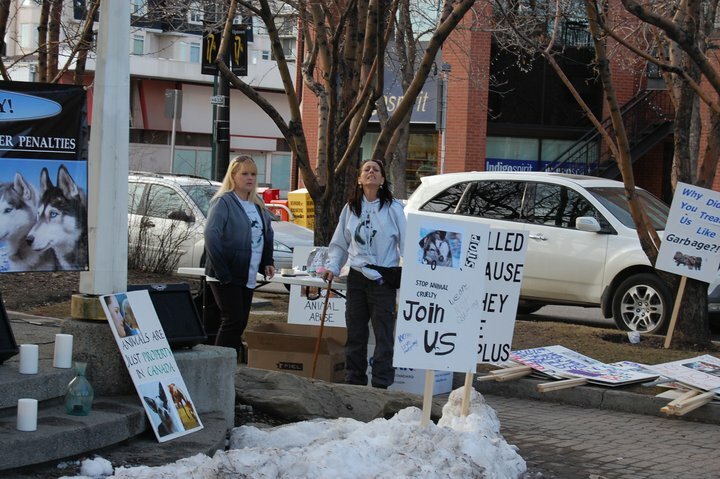 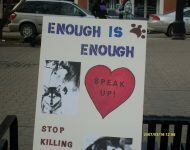 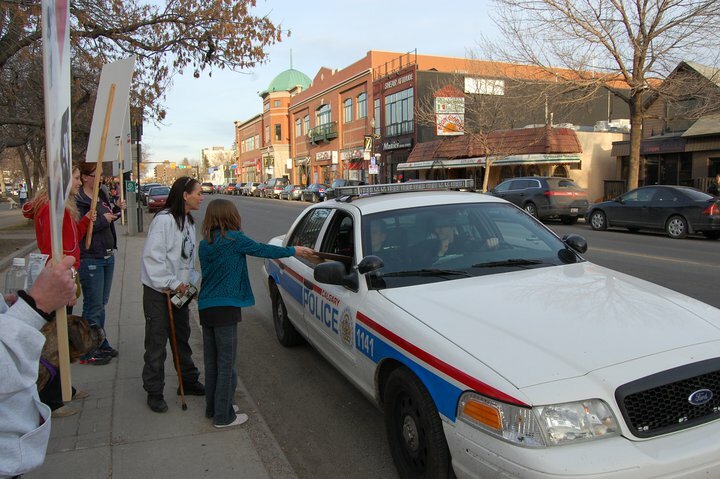 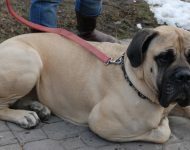 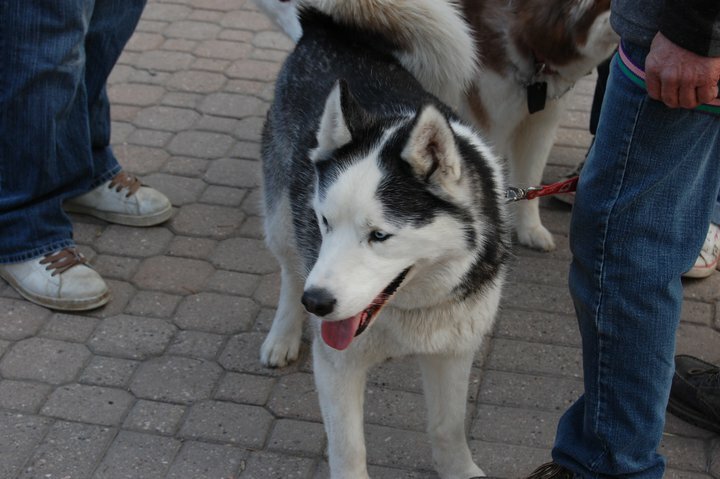 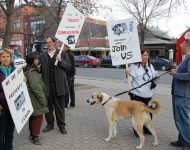 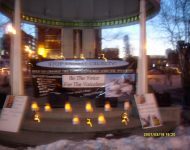 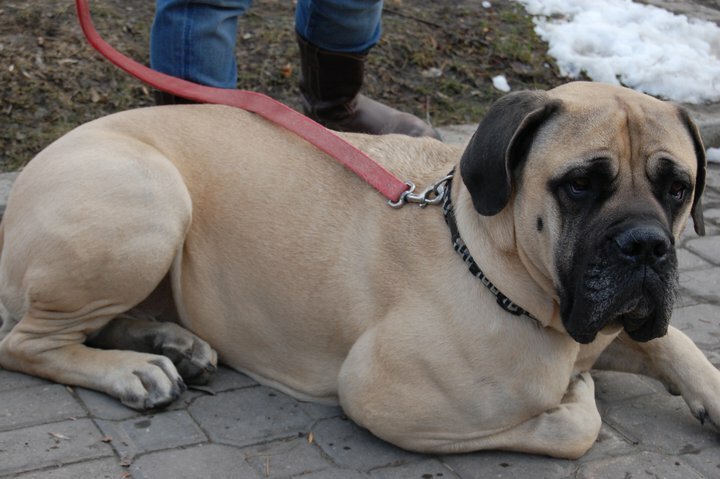 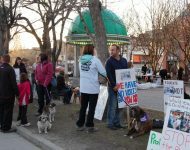 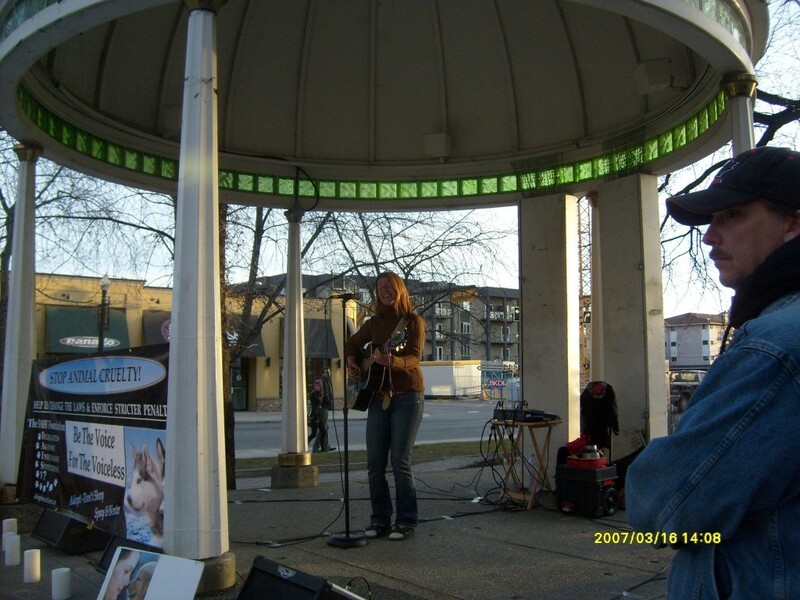 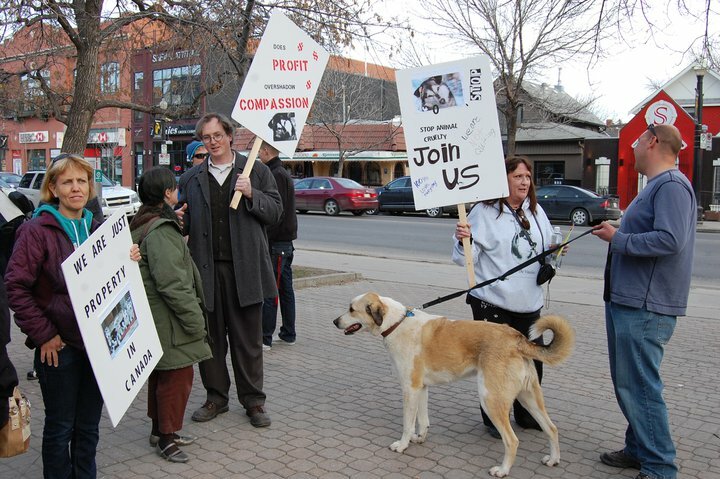 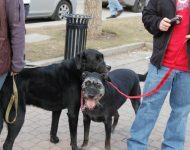 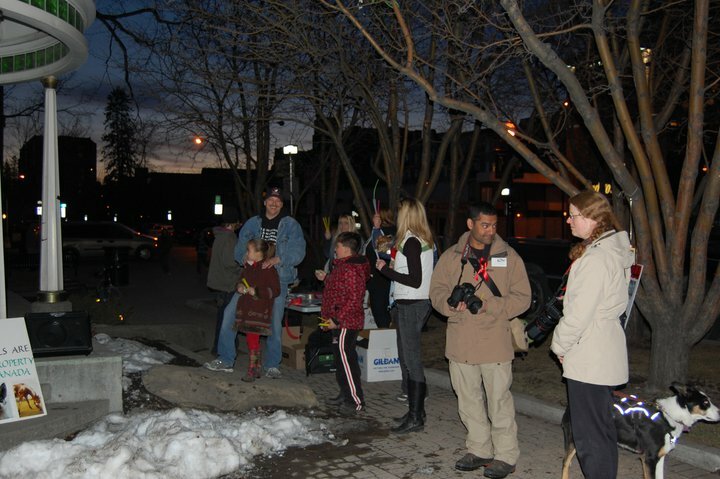 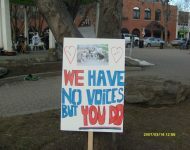 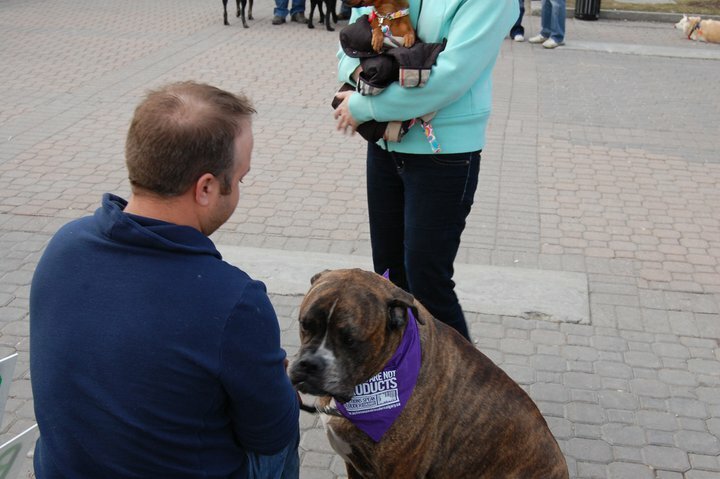 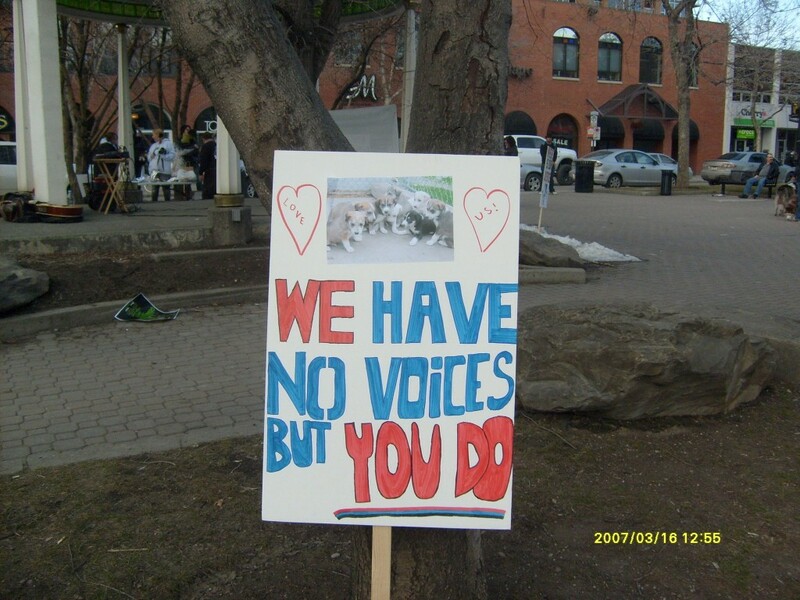 Photos have begun trickling in to us from the Calgary vigil for the sled dogs. 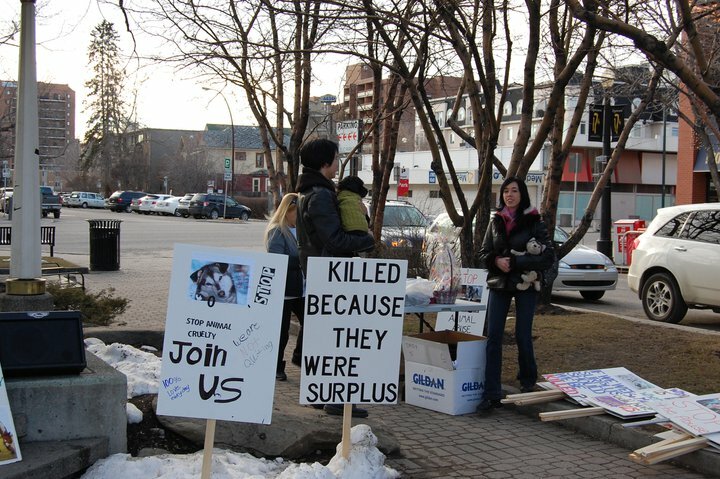 If you have some you would like to add to the collection — even if your vigil was outside Calgary — let us know. 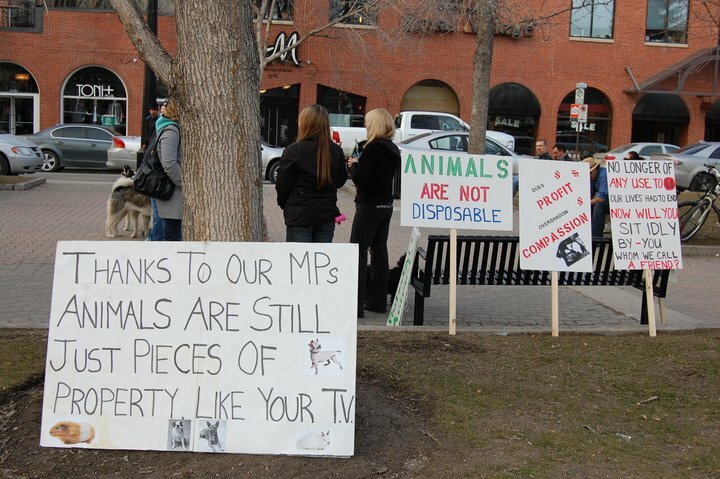 We would love to share them.